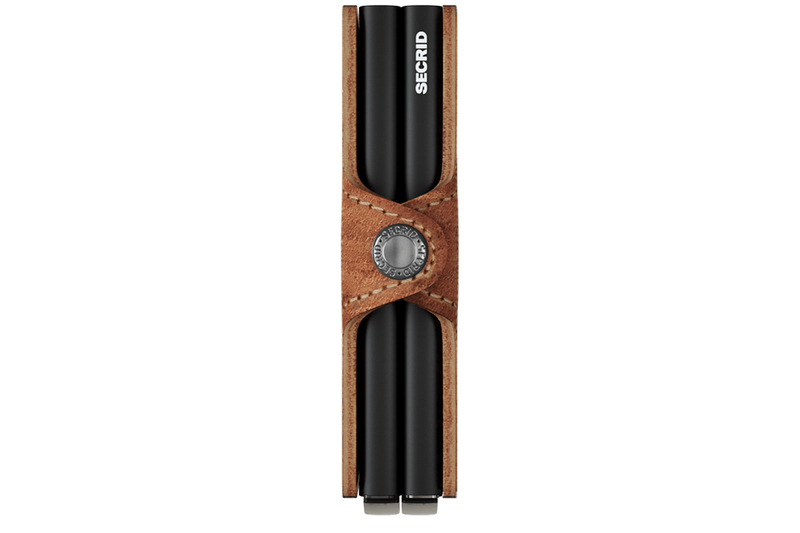 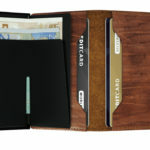 The Twinwallet has twice the storing capacity, as it features two Cardprotectors. 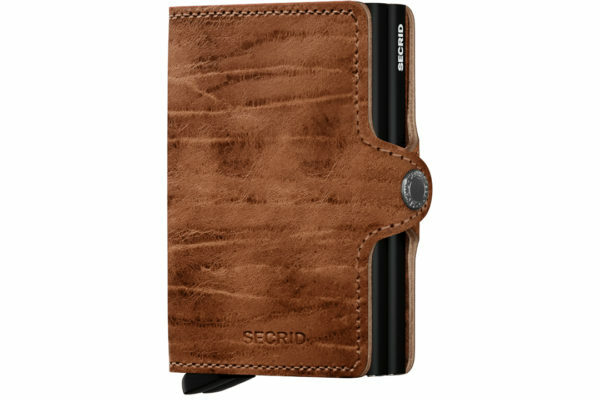 These can hold eight embossed cards or twelve flat cards. 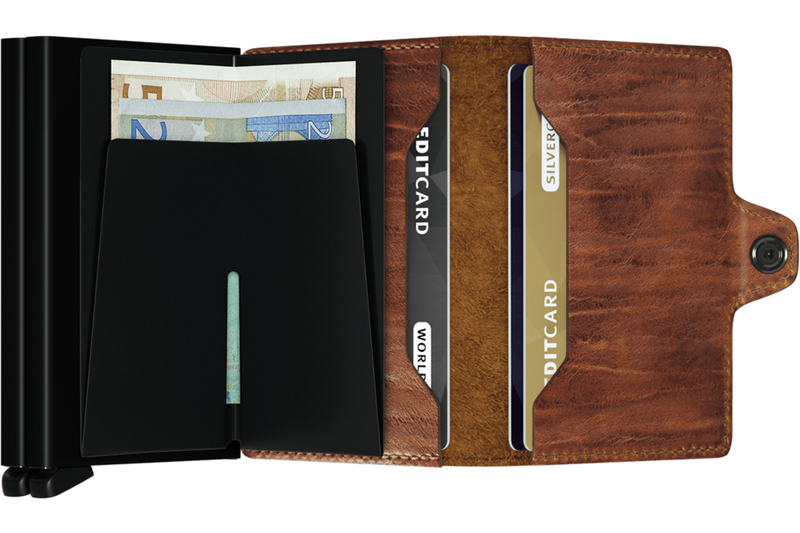 The leather interior of the Twinwallet offers enough space for about four extra cards, receipts and business cards.